Keep your finger on the pulse of the broadcast industry by downloading this survey report highlighting the key emerging trends captured through interviews and from the key broadcasters’ presentations at the event held in November 2018 in London. 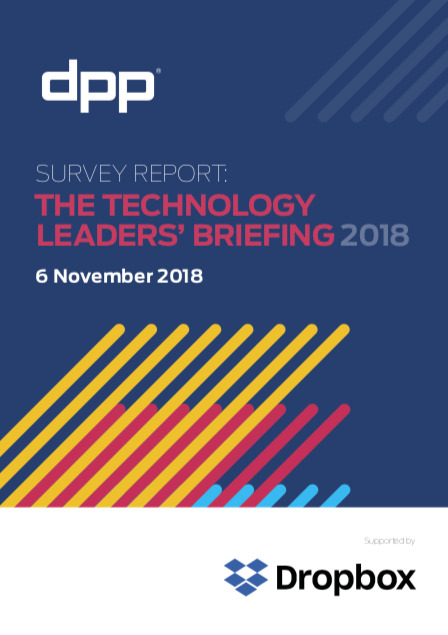 Enabled by Dropbox, the Digital Production Partnership’s Report features 17 major technology customers – broadcasters, platforms and technology giants, providing actionable business intelligence. Their top 3 priorities and the emerging trends are summarised in this report.